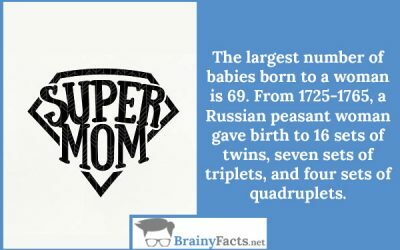 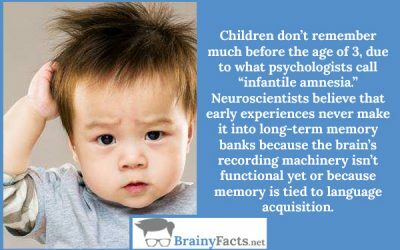 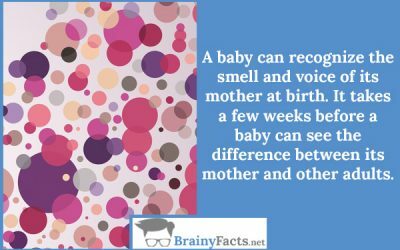 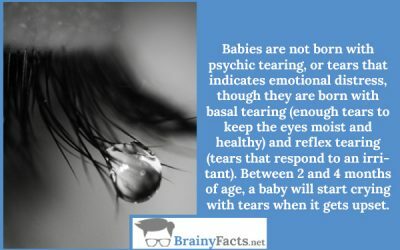 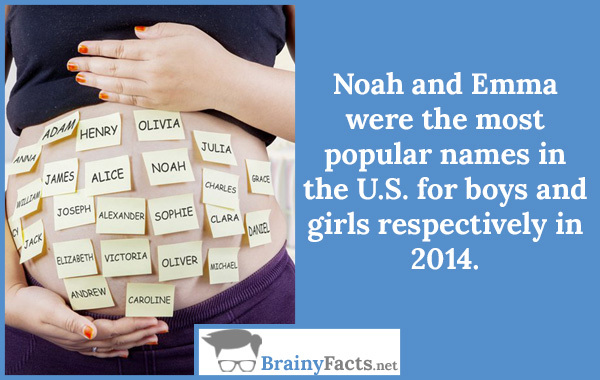 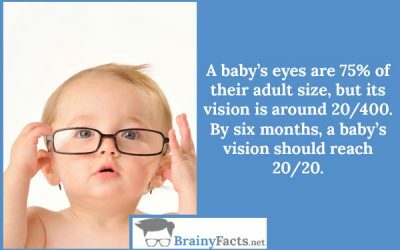 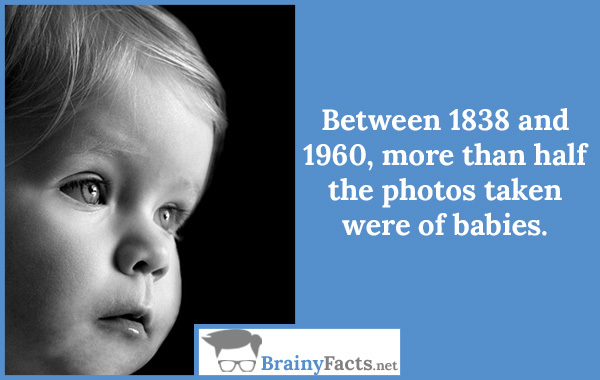 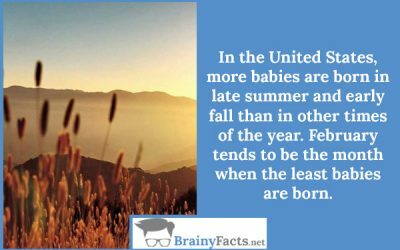 Adorable Facts about Babies | Did you know ?! 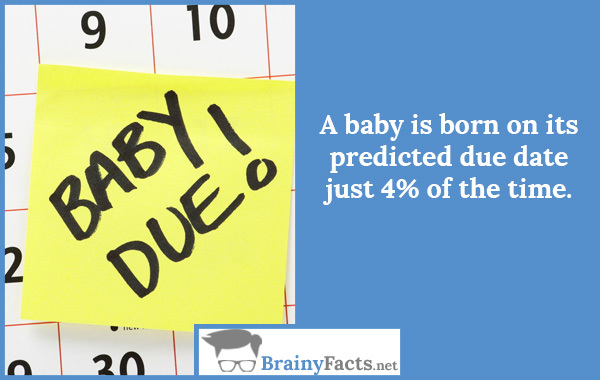 A baby is born on its predicted due date just 4% of the time. 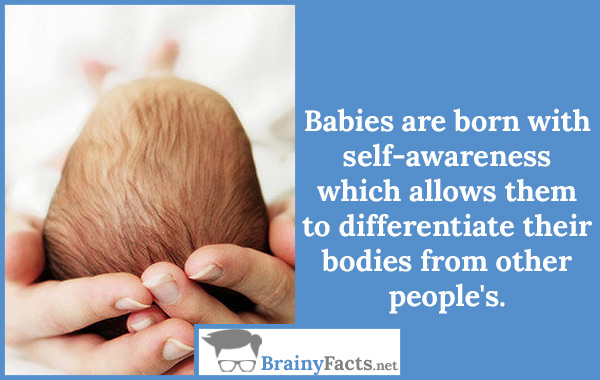 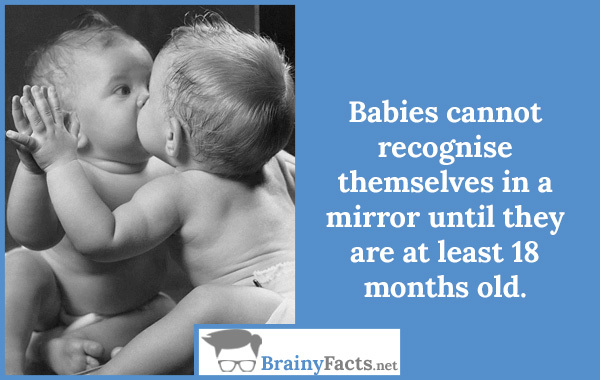 Babies cannot recognise themselves in a mirror until they are at least 18 months old. 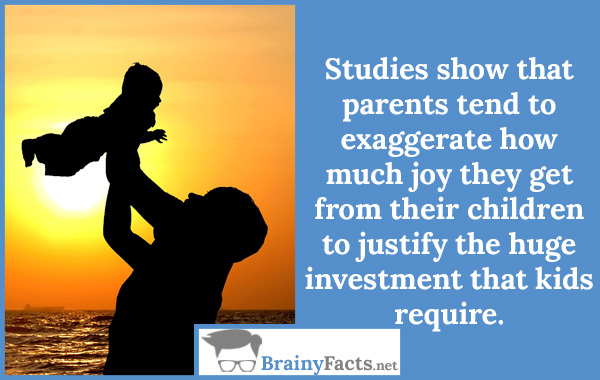 Studies show that parents tend to exaggerate how much joy they get from their children to justify the huge investment that kids require. 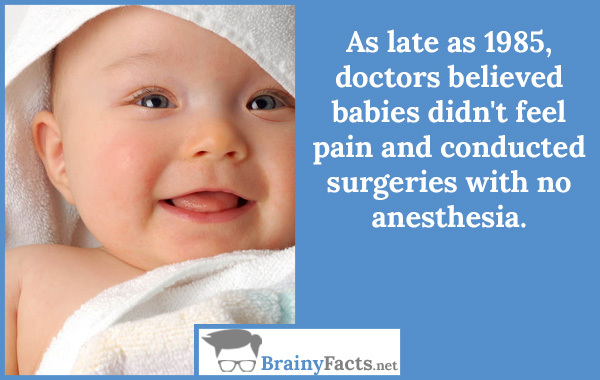 As late as 1985, doctors believed babies didn’t feel pain and conducted surgeries with no anesthesia.